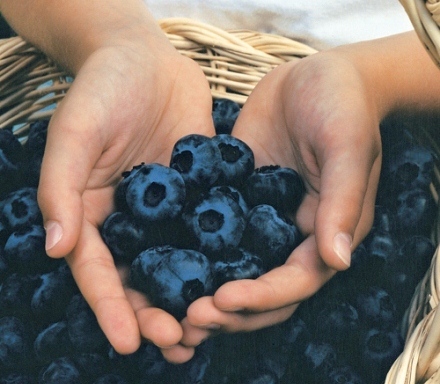 Blueberries have made another top foods list! Real Simple magazine's website has a great feature piece, The 30 Healthiest Foods, on healthy foods and how to incorporate them into your diet. The authors interviewed nutritionists and dieticians around the country and developed a master list. All the foods featured have high nutrition and undeniable health benefits. Of course, we were beyond pleased to see that blueberries were right up there but we've known how great they are for a long time. This article highlights their high fiber and antioxidant properties which are both great reasons alone for everyone to include more blueberries in their daily diet.